← Crash! Boom! Metrodome Roof Collapses from Heavy Snow! GAF has announced a Lifetime Limited Warranty. 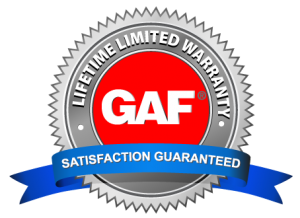 This now means that GAF Master Elite contractors, like ROOFMAX can offer more products with GAF’s limited lifetime warranty. Giving more options to you… the homeowner. This entry was posted in Blog, Industry News, News & Updates, Press Releases. Bookmark the permalink.